Sometimes art is just art. Sometimes it is life-changing. Hector Rene Membreno-Canales was born in San Pedro Sula, Honduras, in 1988, but at age four he moved with his mother to Allentown, Pennsylvannia, where his family had relatives. Membreno-Canales wanted to go to college, but, he says, he “didn’t know what for or how.” Instead, he enlisted in the US Army. “This fulfilled a lot of my biggest concerns at the time, mostly surrounding autonomy,” he says. 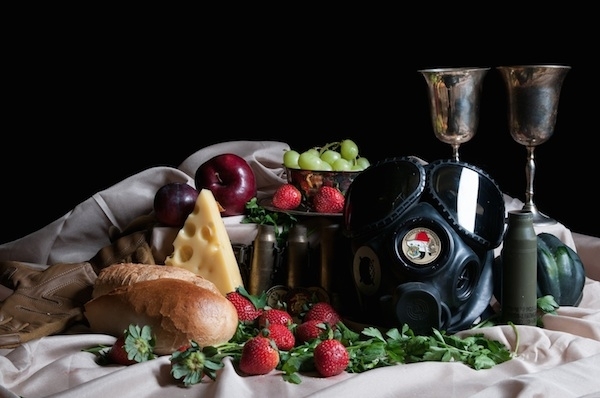 During that period, Membreno-Canales created a still-life series called “Nature Morte,” which, along with a larger series called “Hegemony or Survival,” investigates art history and his military experience. The work was later selected as a winner of the Latin American Fotografia 3 competition. 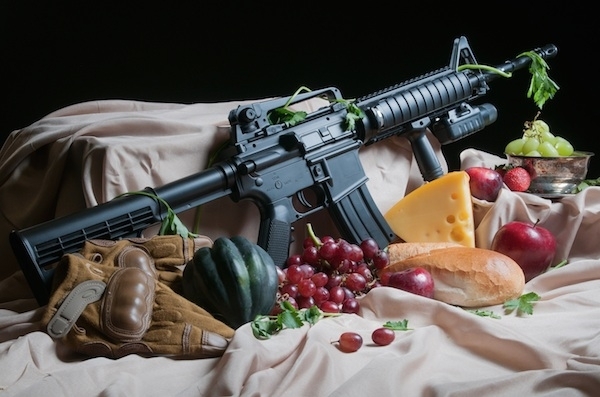 The still life photographs, shot in the style of 19th-century painting, feature items that his compatriots carried with them during their deployments. 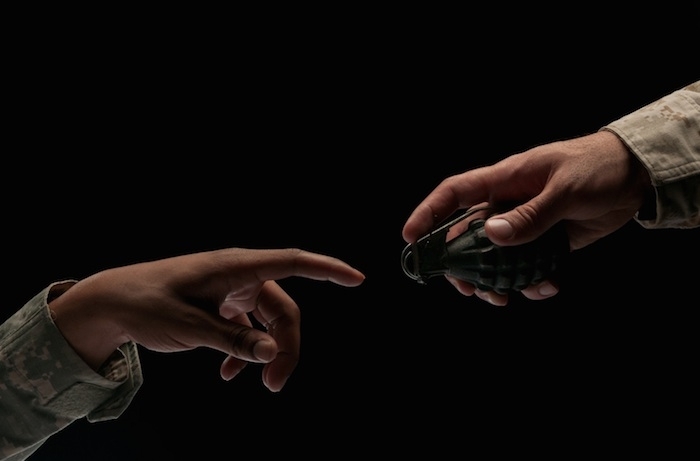 “Although sub-automatic machine guns, bullets, gas masks and grenades seem like the typical theatrics from movies like American Sniper or Saving Private Ryan, they are banal everyday objects for a job, just like a wrench is to a plumber, sewing machine to seamstress, or stethoscope to a doctor,” Membreno-Canales says. Recently, Membrano-Canales started a new series, after one of the veterans studying photography at SVA was lost to suicide. 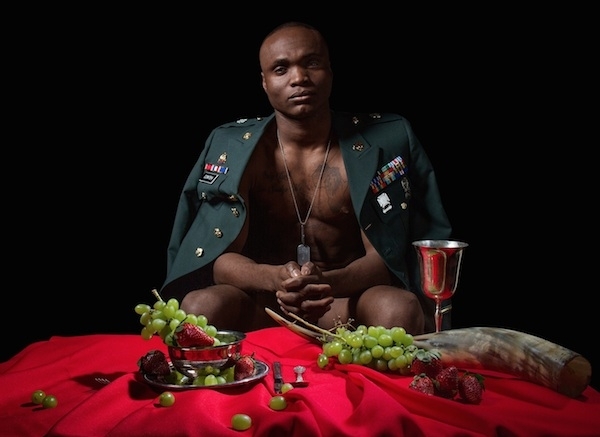 The project focuses on military suicide. See an interview with Hector Rene Membreno-Canales at WeAreIndivisual.com, a platform created by another Latin American Fotografia winner, Estefany Molina.